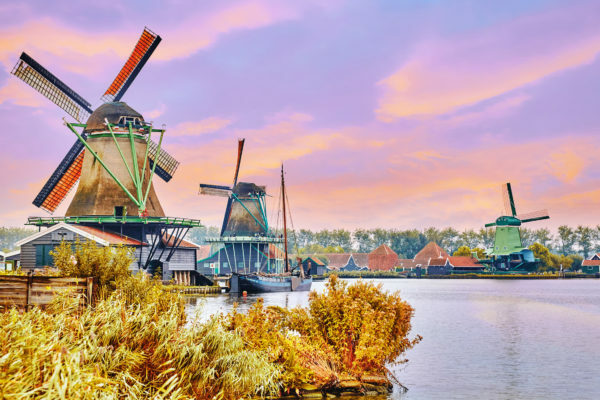 Take a little time off and spend 2 days in amazing Amsterdam! With this Secret Escapes deal you will stay at the stylisch Q-Factory Hotel and pay 258 kr only, the breakfast is arleady included in that price. The hotel offers cozy rooms with free WIFI, a flatscreen and amazing breakfast in the mornings that will make you ready to explore the city. Relax at the cute cafe and explore you neighbourhood in the east of Amsterdam. You can reach all famous sights by walking, borrowing a bike or the tram. On Booking.com, the hotel received a 7.7 out of 10 rating from over 2.000 different reviews. You should pay the Rijksmuseum and the Anne-Frank-House a visit. Also, explore the Van Gogh museum and stroll around the Dam! Available dates can be found in the time range from February – April. Enjoy the short stay in the amazing Amsterdam! Sign up for my Newsletter, and don’t miss anymore deals. You’ll be the first to find out about our Amsterdam bargains!